This temple of the Shugendo mountaineering ascetic is one of the symbolic images of ninja. Traces of Shugendo trainings such as Mt. Omine Ascetic Practices can still be seen here. 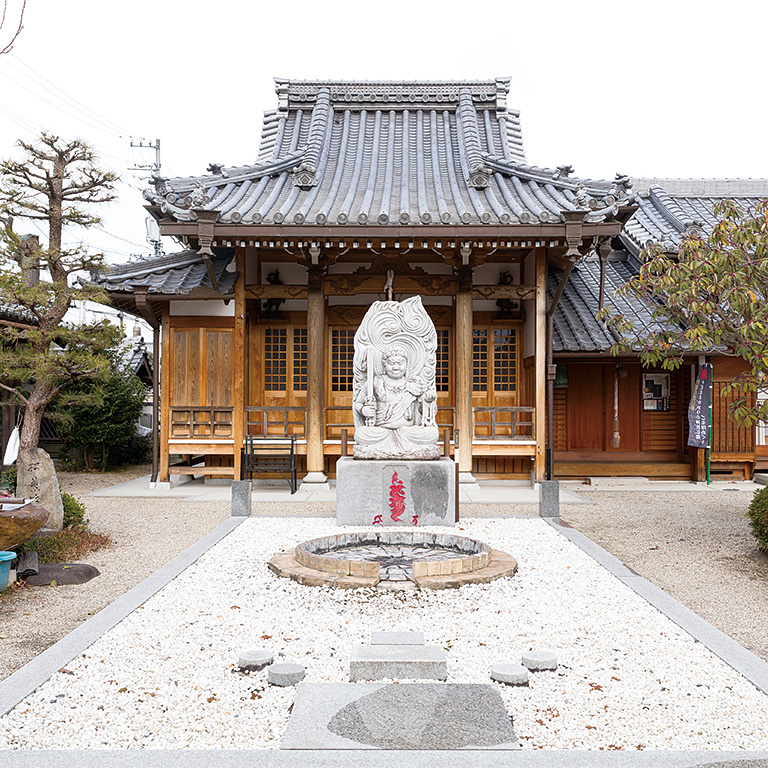 It was constructed in 1616 as the only temple for prayer in Iga.